*6/21/11-Make Music New York on Astor Pl. Astor Pl. bet. Broadway & Lafayette St.
*7/9/11-9th Annual Arab-American Block Party, Great Jones St. bet. 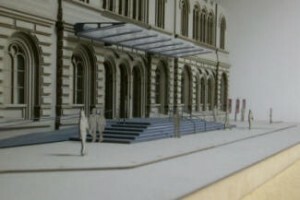 Broadway & Lafayette St.
Update by the Public Theater on its renovation and the impact on traffic during construction. THE PUBLIC SESSION BEGINS AT 6:00 PM. SPEAKERS’ CARDS WILL BE ACCEPTED FROM 6:00 TO 6:30 PM. Reports from the Chair, District Manager, Borough President, Standing Committees.